The movie revolves around two guys, who come from different localities and have their own way of wooing women. Things take a turn when they come face-to-face with each other and realise that they are look-a-likes. Watch Krishnarjuna Yuddham movie on Yupp TV in full HD. 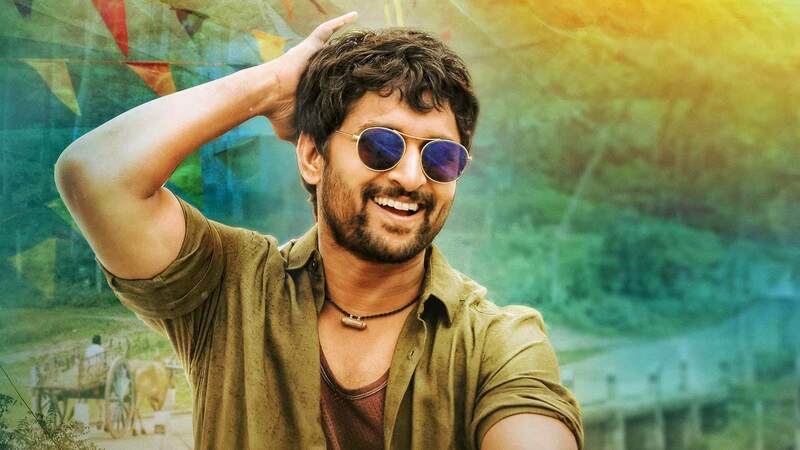 Film Krishnarjuna Yuddham is directed by Merlapaka Gandhi and cast Nani, Rukshar Dhillon, Anupama Parameswaran, Deepak Ravella is released in 2018.